The cottages are all different and have their own quirks and individual layouts with pros and cons. Cottage number 9 is more secluded while the rest are all next to each other and centred around the play area and office. 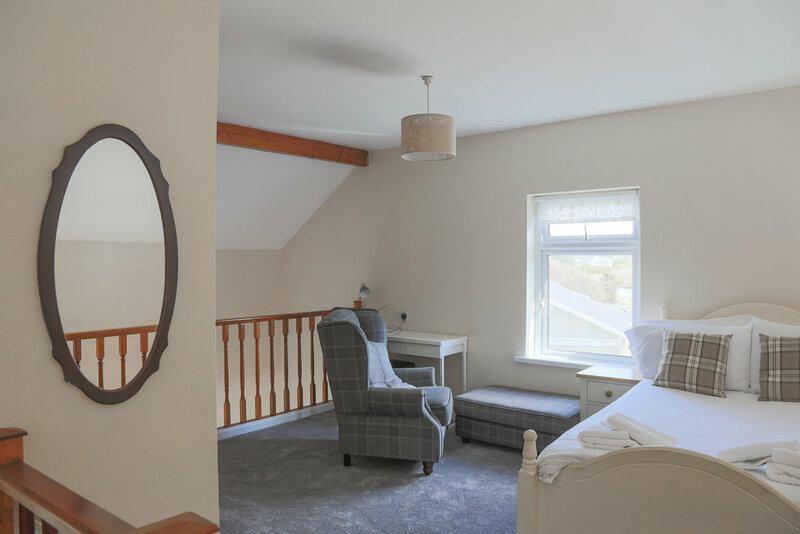 Some cottages enjoy upside-down living areas to help guests enjoy the sea views while others have larger bedrooms and look straight out onto the children's play area. We have a cottage that is all on 1 floor so would suit people with reduced mobility. We believe we have something that will suit every couple or group so please get in touch and let us know your needs. 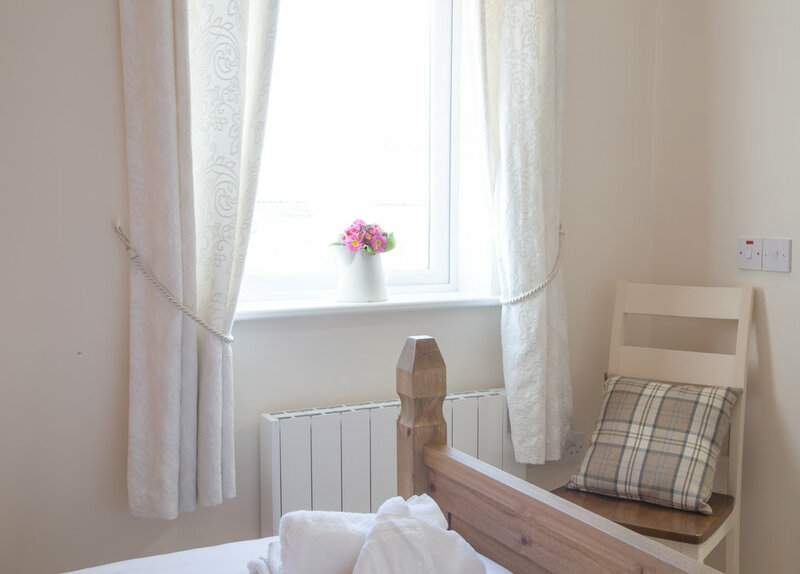 With sufficient notice, we can add extra pull out beds for children, high chairs or cots and have up to 7 guests staying (but this needs to be agreed by email in advance). Facilities include: Use of children's activity play areas and climbing frames, a wood burning stove or an open fireplace, wifi plus a washing machine/dryer for each cottage. We have 2 dog friendly cottages available upon request - the majority of our cottages have never had dogs staying in them. Please inform us in advance of any allergies to things such as feather pillows etc. Cottages 5, 6, 7, 8 & 9 have sea views of Galway Bay, looking towards County Clare and the Burren. It is possible to see the Aran Islands on a clear day. Barna town centre is just a five minute stroll away, with a great collection of fantastic pubs, restaurants and shops. 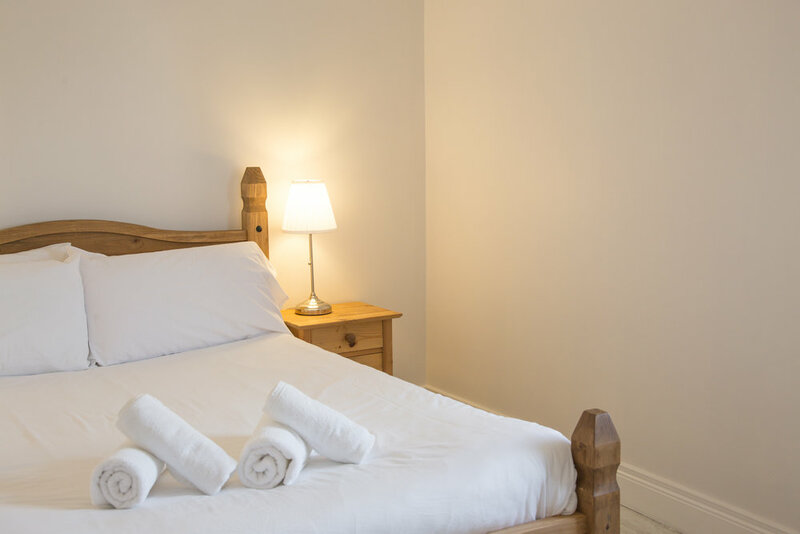 It is common for our guests to have a couple of days when they simply relax and unwind in Barna without having to drive anywhere or venture further afield! For returning to us after a day out, please type H91 VXY0 into a SatNav or drive 500 metres after Supervalu supermarket in Barna going towards Furbo. We are currently offering all 2019 bookings at 2018 prices - get in touch and book early to ensure you get the best cottage for your needs. For low season, our great value prices range from €144 per night up to €166 (for up to 6 people) in our cottages, staying 3 nights or more. Mid season prices are from €166 to €226. High season prices are €226 to €399 per night for up to 6 guests. Rates depend on seasonality, length of stay and occupancy numbers (with mid week being better value than weekend prices). We usually make each quote individually so please feel free to get in touch with the team. Photography and social media content by ASHA, Galway. Tel: 085 724 5165.